Anyone who has ever conducted research would contend that it is anything but easy. What do you find most challenging about research? Choosing a topic? Deciding the right methodology? Recruiting study participants? Dealing with your data? 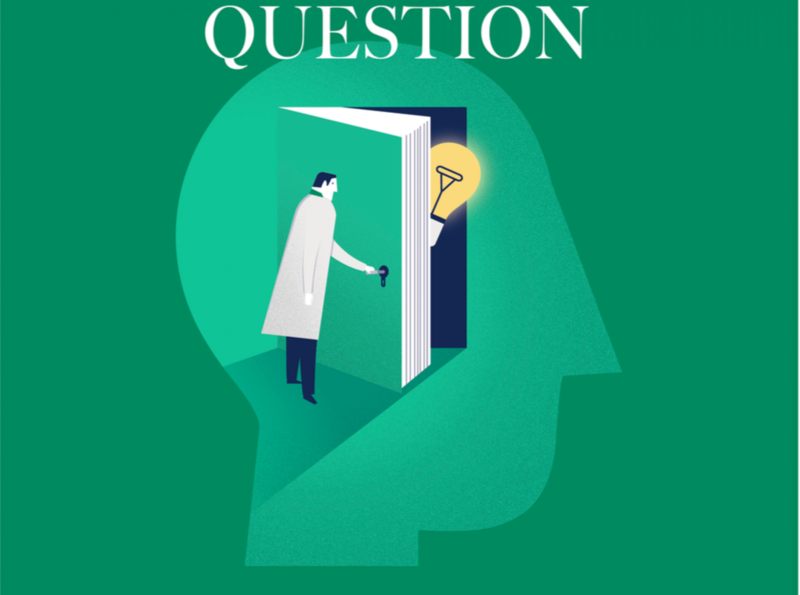 Most researchers report that developing the research question is the most difficult part of research because it is the basis on which everything rests so it is crucial to get it right, from the start. But just how do you do that? Scope has invited Professor Henry LY Chan, an eminent researcher and hepatologist in Asia, Director of the renowned Institute of Digestive Disease, to give some practical tips to help you frame your next research question. Guidelines are updated every 3 to 4 years because inherently they contain much uncertainty and insufficient evidence. Moreover, recommendations are consensus made by voting. This means evidence favoured by the majority “wins” but that doesn’t mean the opinions of the minority is wrong. Use this gap as a basis of your investigation. Pay attention to existing guidelines and find out any disparity and inadequacy. For example, European, American and Asian guidelines all vary. Work with the difference between each, you might find something significant to frame your research question. Large conferences are frequented by prominent figures and leaders of the industry. In such imposing settings, people who stand up and pose questions are either the courageous souls or true experts. The things they don’t know are usually the things that other people don’t have an answer to either. Pay attention to the questions asked—they can often be a good source of research questions for yourself. Alternatively, you can seize the opportunity to pick the brains of experts by asking a few questions yourself and get ideas from the discussions that ensue. With the advent of breakthrough technology every year, there will be a constant supply of new assessments tools. These new toys bring new areas of research. If you keep up with the latest trends, you should be able to get ideas for your own research. The key is to access and use the new tools as soon as you can because their novelty wears off in a just few years. After that, even new toys become old. So you have to act fast! Ready to publish your work on the international stage? Do you find these tips helpful? To get more tips and stay up-to-date with the latest trends in GI, sign up for our newsletter and keep an eye out for our emails.